Atlanta's first trolleys were developed in 1870s and the many lines were consolidated to form the Georgia Power Company. 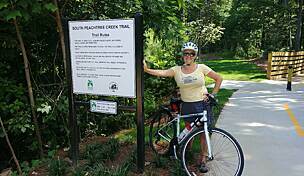 The Path Foundation has been instrumental in developing this, and other, Atlanta city trails. 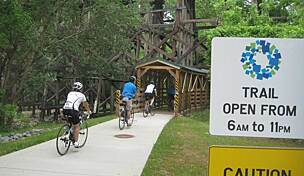 Much of the Trolley Line Trail traverses roads but there are bike lines for cyclists. It links Georgia State University in downtown Atlanta to Agnes Scott College in Decatur. Along the way you will also find the Martin Luther King, Jr. 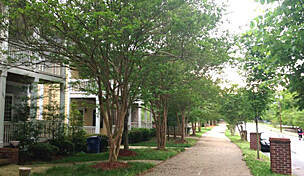 Historic Site and the historic Cabbagetown, East Lake and Reynoldstown neighborhoods. 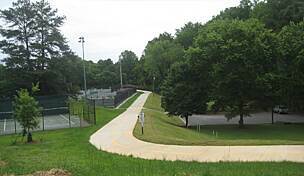 The Trolley Line connects, via road, with the Stone Mountain Trail. 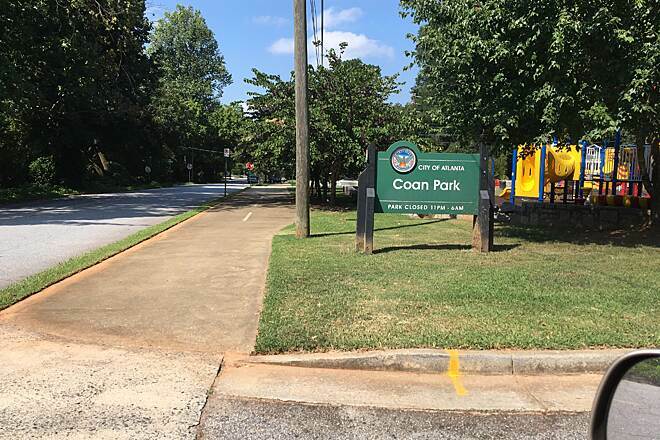 Parking is available at Coan Park (Woodbine Ave. 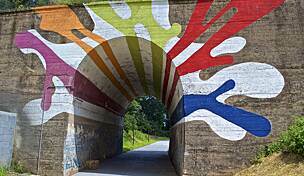 SE and Anniston Ave. 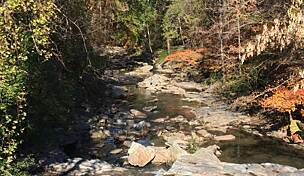 SE) and at Gilliam Park (Rogers St. NE and also Woodbine Ave. NE and Wade Ave. NE). 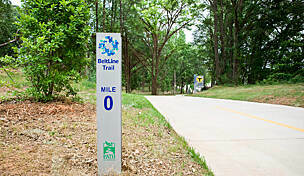 "Unfortunately, about half the length of this trail (3.5 miles) is on roads with cars, so the trail currently does NOT connect Agnes Scott with the King Center. 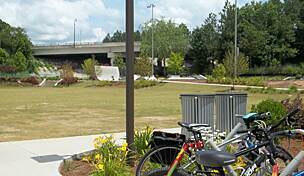 The section that is a separate biking/walking trail is winding, pretty, and fun for recreation. Too winding for bike commuting. 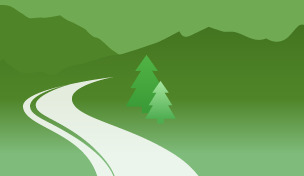 Trail also ends well before downtown, when it dumps you back onto roads with major traffic. Better than what we had ten years ago, which was not much."